Less than two weeks away is the UC Berkeley Baatcheet and Guftugu! 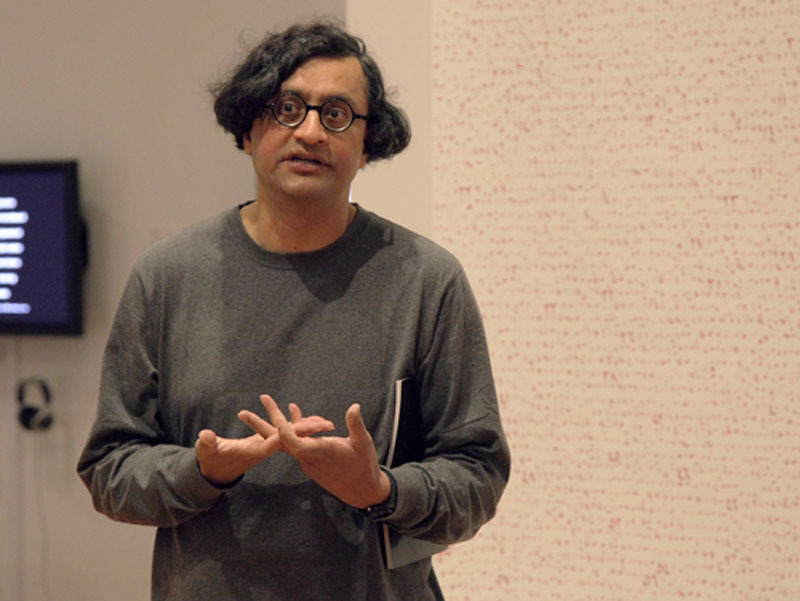 Held at the Berkeley Art Museum, Gallery B space on Sunday, October 16 at 2pm, speakers for the event include Professor of Art History Joanna Williams, writer and designer Zahid Sardar, Professor of Sanskrit Robert Goldman, and art collector Dipti Mathur. 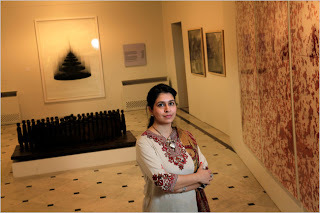 The Baatcheet will be followed immediately by a Guftugu on contemporary art with art historian and Cornell Professor Iftikhar Dadi and renowned Pakistani artist Naiza Khan. As it is Homecoming Weekend at Cal, parking may be limited. Take public transportation if possible or arrive early to secure your spot. Should be an excellent time! South Asian Art Collective was formed with the goal of bringing together artists, art historians, collectors, and members of the bay area community for talks, lectures, and exchanges about diverse forms of South Asian art and culture. Inspired by the potential of collective thinking South Asian Art Collective connects art historians, curators, educators, and scholars at the Asian Art Museum, the San Jose Museum of Art, the University of California Berkeley, and Stanford University to create dynamic and innovative exchanges that build upon and expand existing programming and resources at each institution.